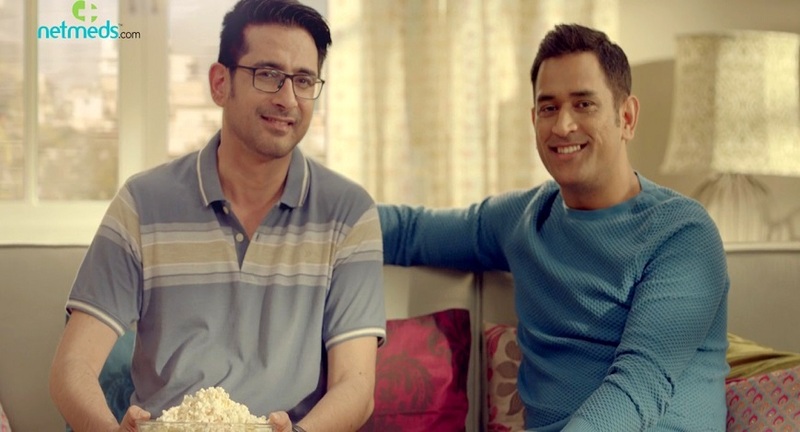 Netmeds.com, the online pharmacy launches a heart-warming new campaign with brand ambassador and cricketing icon MS Dhoni. Just as Dhoni is 'Mr. Dependable' for team India, citizens throughout the country can rely on Netmeds.com. Every household has a reliable ‘captain’ who makes sure the family enjoys all the benefits of a nation-wide service that promises 24x7 access to high-quality medicine. Titled ‘Har Ghar Mein Mahi”, the ad shows that each of us can take the lead in looking out for our family members. The campaign positions Netmeds.com as both the enabler of caregiving and the definitive, go-to-destination for home delivery of medicines for chronic illnesses.